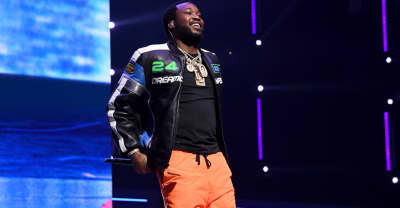 Check out the tracklist for Meek Mill's upcoming album Championships — the album is due out this Friday. 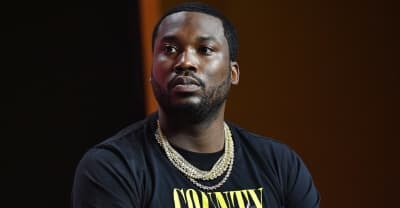 Meek Mill appeared on Ellen to discuss his prison sentence, probation, and criminal justice reform. 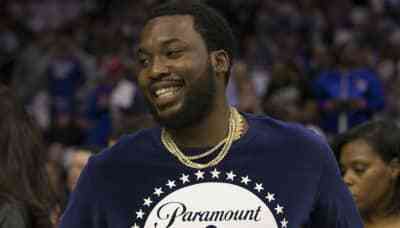 Meek Mill unveiled dates for The Motivation Tour — his first since being released from prison. 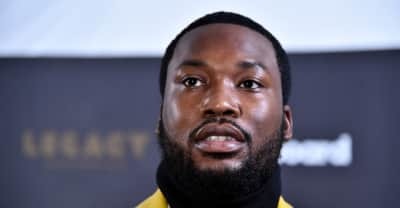 Read Meek Mill's criminal justice reform op-ed in The New York Times. 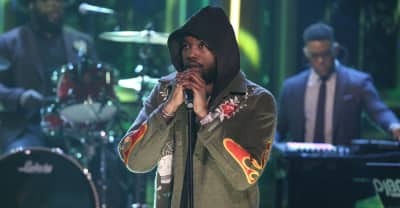 Meek Mill performed a song from his new album Championships on Jimmy Fallon's show. 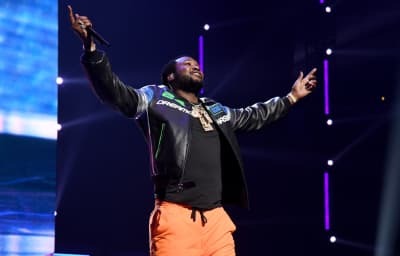 Hear two new singles from Meek Mill's new album Championship. 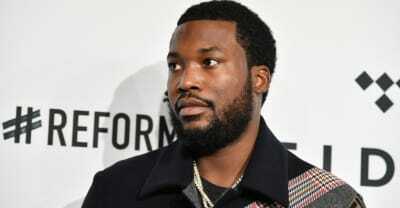 Check out Meek Mill's album cover for his upcoming project. 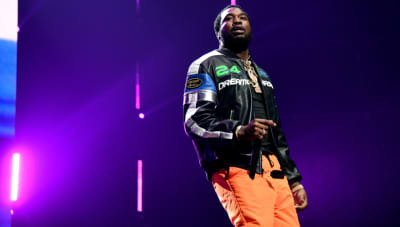 Here's the reported release date for Meek Mill's new album. Watch Meek Mill's music video for "Dangerous" from his Legends of the Summer EP. 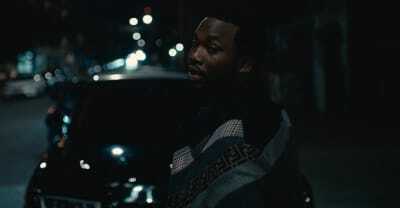 Meek Mill will star in a new film adaptation of 2013 documentary 12'O'Clock Boys.